June 1st was my 3 year old's first day of "big school". I almost teared up when I realised that there was a brief time when I thought I might never be able to hold him in my arms. It was during the 4th month of my pregnancy when there were some anomalies detected in the detailed ultrasound scans. It was a scary time, filled with heart-breaking sorrow and fervent prayers. Those depressing days would have been difficult to get through if not for the love and care of my wonderful family and friends. And more than anything, the peace and reassurance that comes from pouring out our heart to our Maker. Scan after scan, the diagnosis looked bleak for the little one growing within me. After seeing problems in 8 scans, the doctors were getting ready for amniocentesis and counselling after one last scan. And then surprisingly things turned around and became perfectly fine in the 9th and final scan! I remember the joy, the relief, the happiness! I realised that the Lord of the Universe is not bound by man-made rules disguised as science. And truly we are at His mercy for every breath of life. Some flavour combinations are timeless. 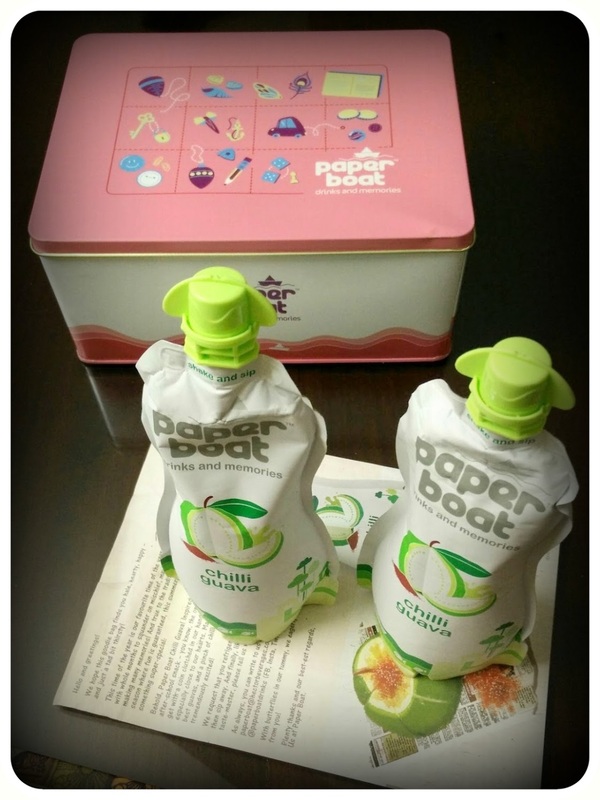 With their latest chilli guava flavour, Paperboat drinks hit the ball out of the ball park. It is so refreshing to taste a drink that is not very sweet and has just a hint of chilli to pep you up. One sip and it took me back to the days of climbing the low branches of guava trees looking for un-ripe fruits. And then rushing back with a handful which after a quick rinse was gobbled up as fast as possible. The remaining ones were taken home and leisurely eaten with a sprinkling of salt and chilli powder. Of all the Paperboat flavours, I have to say that this one's my absolute favourite. Of all the stories my father has told me about our family, one of the most inspiring is about a close relative of my grandfather's, who got a job he wasn't very keen on at first, in a small town called Anand in the state of Gujarat. But he still gave it his best and he became the Father of the White Revolution in India. There is always an unmistakable look of pride in my dad's eyes whenever he speaks about Dr Verghese Kurien and of how he always made it a point to visit my grandfather whenever he came to Thrissur. Dr Kurien helped convert India from a milk deficient country to one of milk sufficiency and surplus. Thanks to his vision and hard work, the lives of many poor farmers were made better. Thanks to the cooperative movement he started in a small insignificant village called Anand in Gujarat that a white revolution began in India. It is wonderful that Dr Kurien's birthday, 26 November, is being remembered as the "National Milk Day". The cooperative dairy was named as Amul which stands for Anand Milk Union Limited. My favourite amongst the various products of Amul dairy is their salted butter. 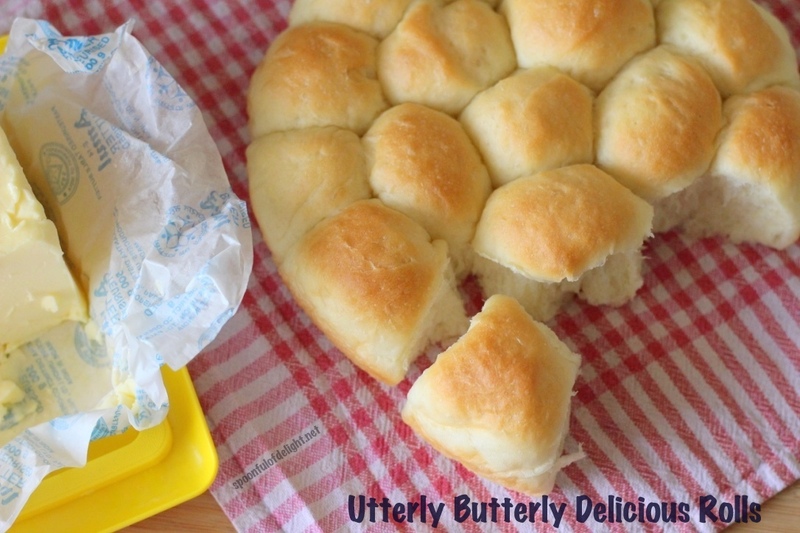 Amul butter has the ability to transform boring slices of bread into delicious, enticing morsels.